Want to launch a business but not sure where to start? 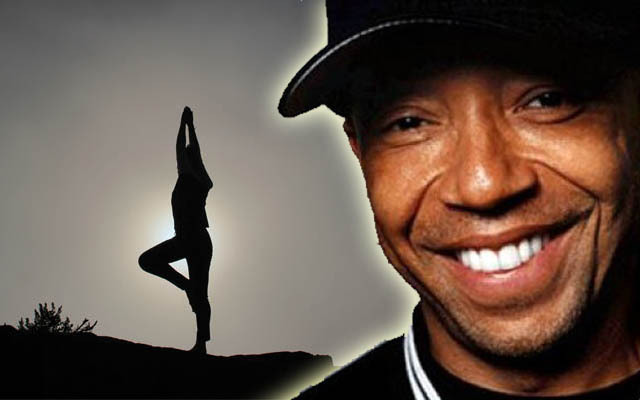 Russell Simmons recommends thinking about what you wish you could buy that isn’t currently available. “Entrepreneurship is about giving people things they don’t already have,” Simmons tells CNBC. “For me, it is filling a white space. It is giving people something that you love that you think they need.” The hip-hop impresario got his start founding Def Jam Records in 1984. Today, he is a serial entrepreneur and an avid yogi — roles he says are more similar than you might think. When Simmons started promoting rap parties in the late ’70s, he was bringing people to the music because he loved it. He launched the Def Jam producing company because he wanted to distribute the music he loved. And now, in a different stage of his life, Simmons is bringing to life a yoga studio because of his natural interest in and passion for yoga, meditation and veganism.